#1 More cocktail drinking. 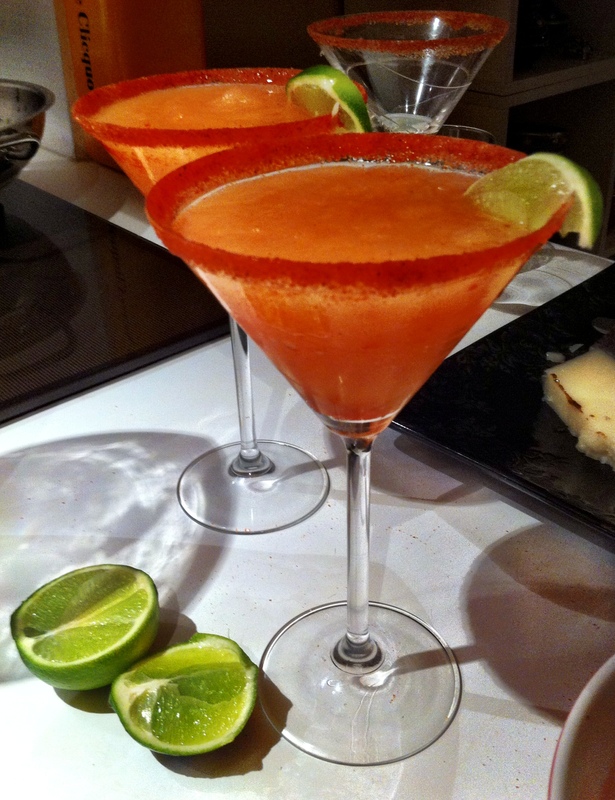 I’m keen to actually make more cocktails as well as just drink them – after all it’s an art form. So this year I pledge to invest in the proper bartender’s kit as I only have a dodgy cocktail shaker at the moment, which has been known to fling drops of pisco sour around my kitchen. I hope to discover more cuisines that revere beetroot! 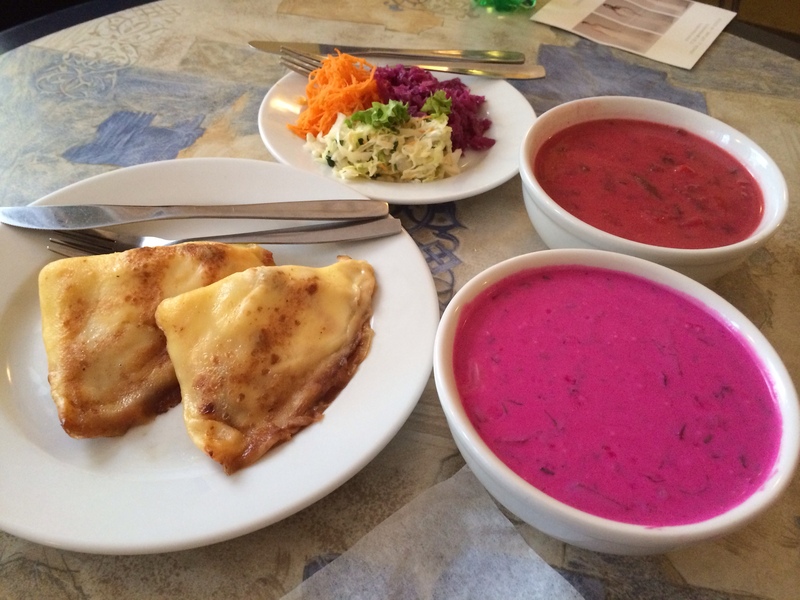 #2 Last year was up there in the exciting foodie travel stakes – I discovered the cuisines of Transylvania, Iceland and Poland, amongst other places. Next year I want to up the ante – will it be okonomiyaki from Japan or feijoada from Brazil? Who knows – stay tuned! 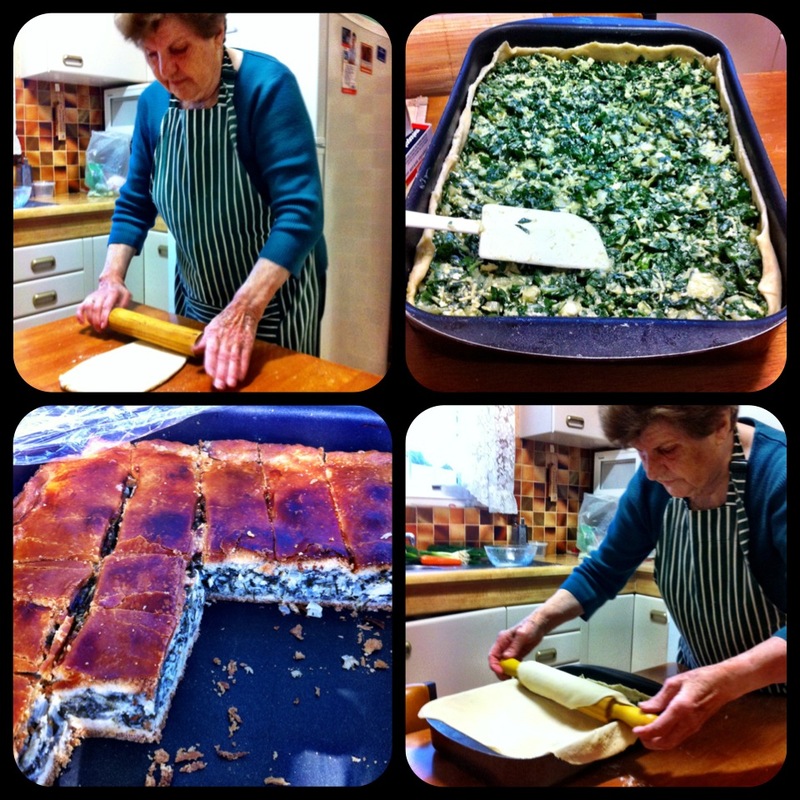 #3 Make my spanakopita taste like yiayia’s. Okay we all know this is an impossible task and never going to happen. But one can always dream, right? 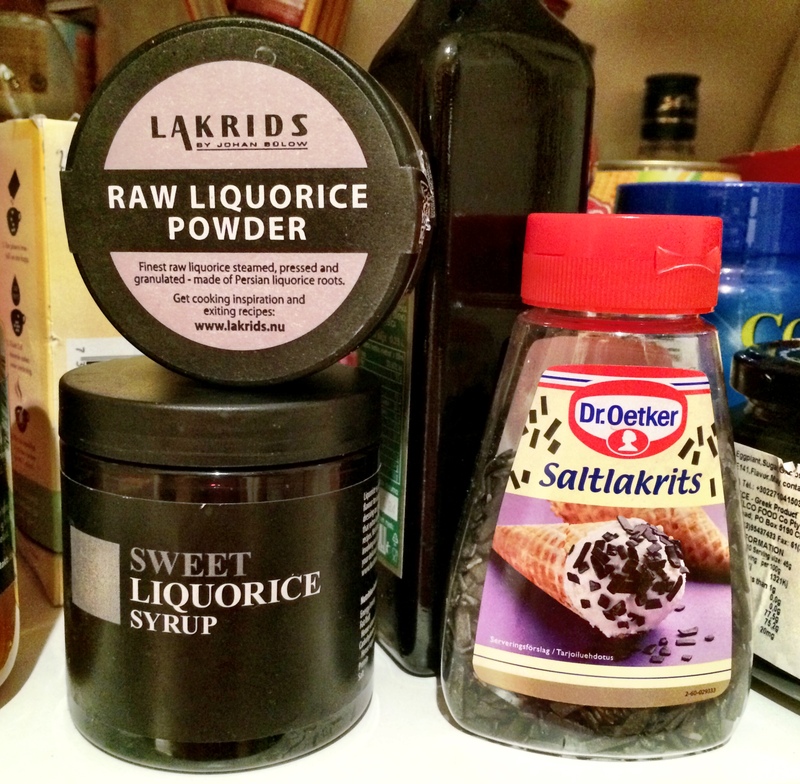 #4 Find a use for the plethora of liquorice items I have in my cupboard. If anyone has any suggestions then please let me know, otherwise my dad will be getting a liquorice-flavoured dessert on his birthday for the rest of his life. 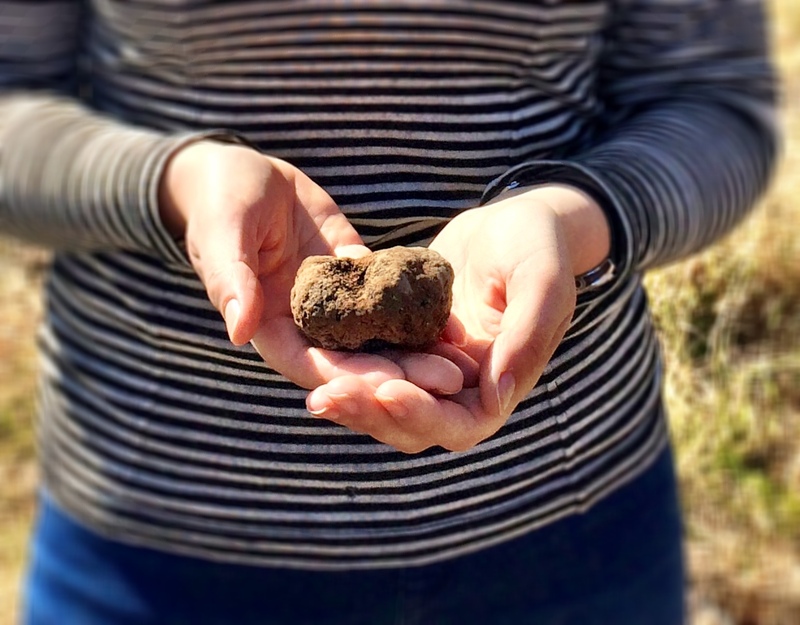 #6 Go truffle hunting again but this time two months earlier than I did this year – I want to go bang in the middle of the season so I collect a truly impressive haul. 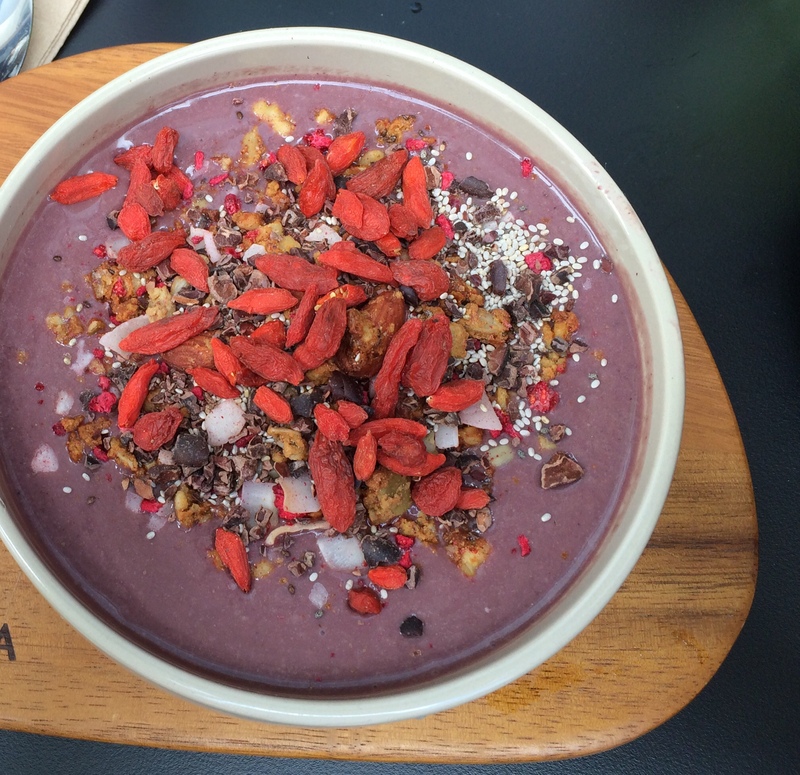 #7 Eat more purple food. It’s good for you, right? 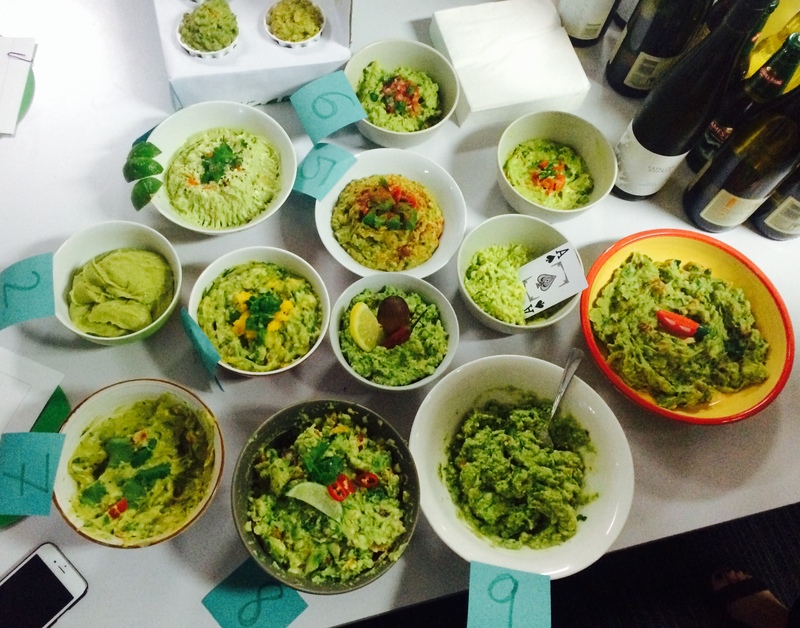 #8 Win the office guac off. I wasn’t in the top three this year because my garnish was allegedly ‘lazy’. It was rustic!What do celebrity judges know anyway? 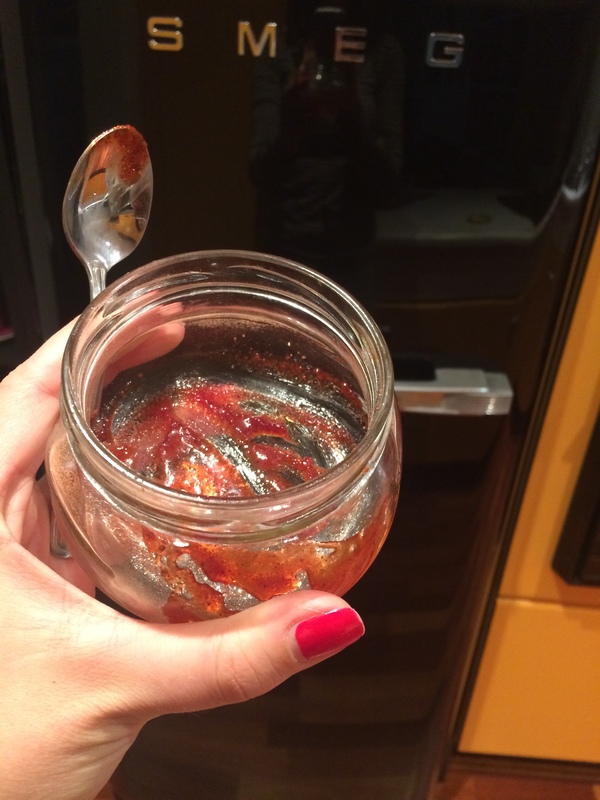 Watch out for a killer garnish in 2016 people. #9 Get my hands on more miguelito. Anyone going to Mexico per chance? 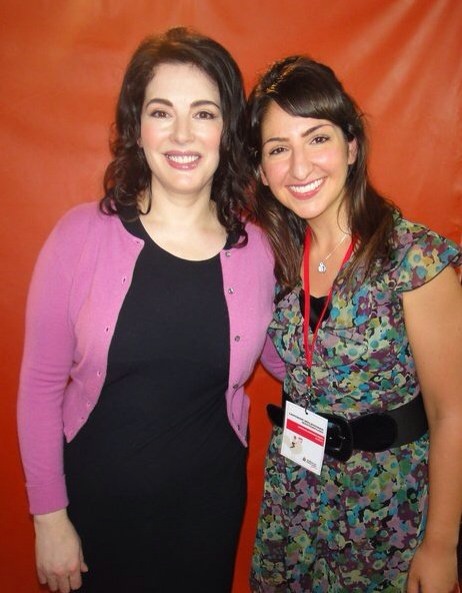 #10 Meet Nigella. Wait, I already did that! But I’ll do it again, along with thousands of other screaming Aussie fans in January at the Opera House. Wohoo! 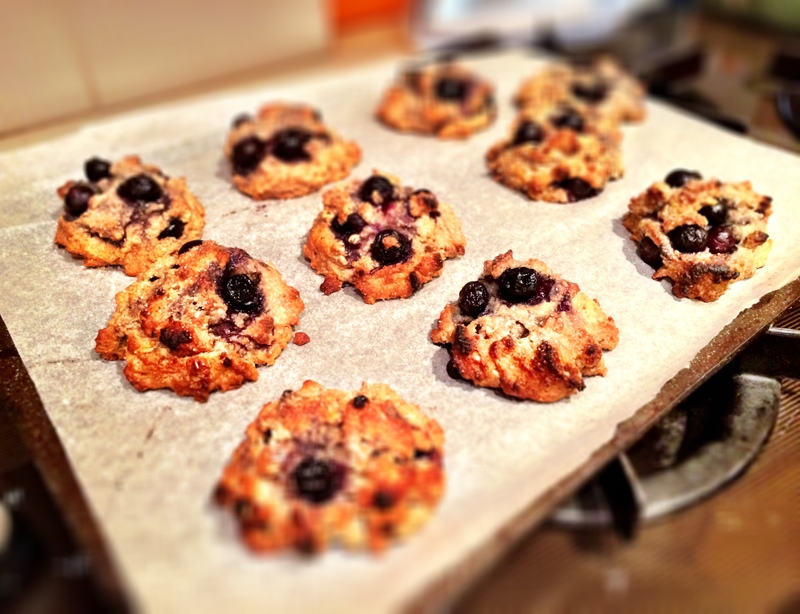 #11 Bake more. It soothes the soul. 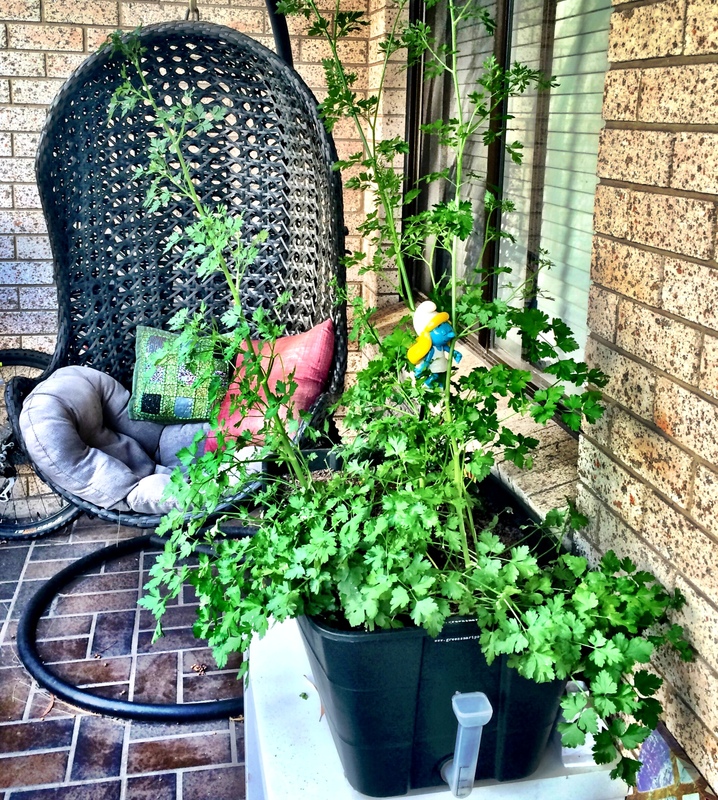 Look at my parsley go! 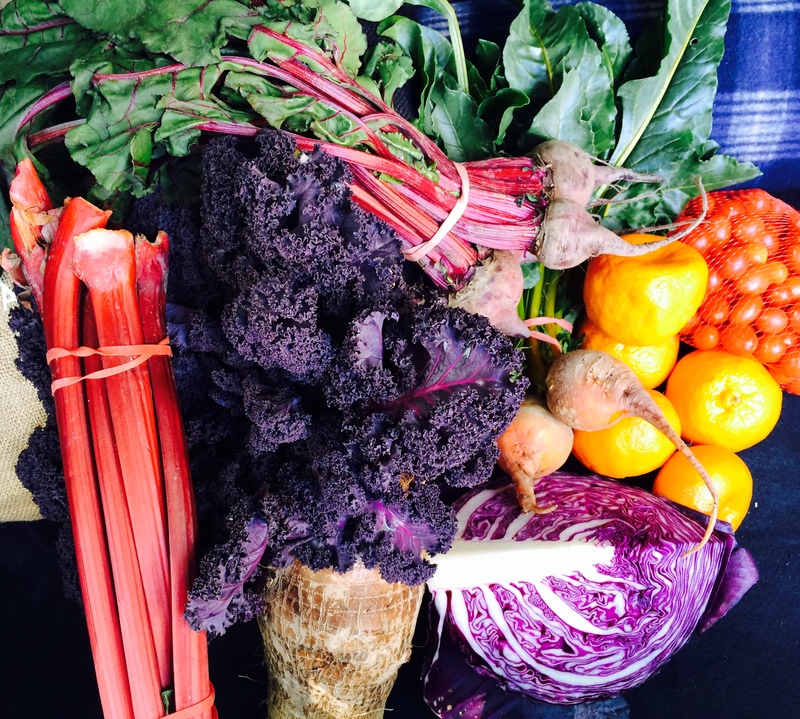 #12 Grow more edible plants. I am mighty proud of my current ‘garden kitchen’ situation but it’s largely thanks to trimming sessions by both mum and yiayia. I hope that 2016 brings me less caterpillars and more sense to know what to do with them. A shout out to Peter and Soph for buying me herbs for Christmas – you’ll be happy to know they are still alive! #13 Give more love to my blog. Because I really enjoy writing for it and get an even bigger kick out of the fact that you like to read it. Thanks for the love, see you in 2016!